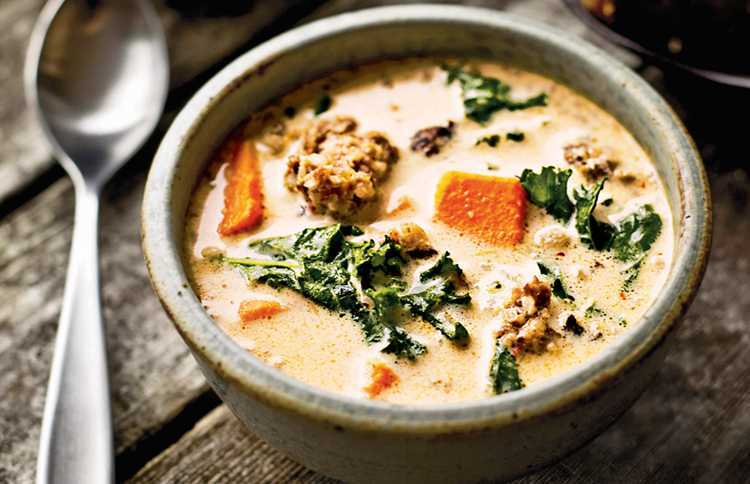 Nothing beats the chill of winter like a nice, hot bowl of soup, and we've gathered some of our favorite hearty and healthy soup recipes for you to try at home. Bon appetit, and stay warm! 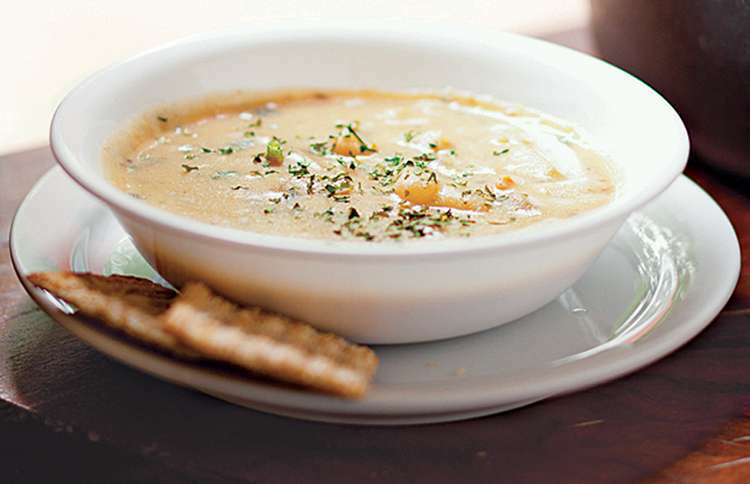 Be prepared to serve seconds and even thirds of this creamy and delicious potato soup. 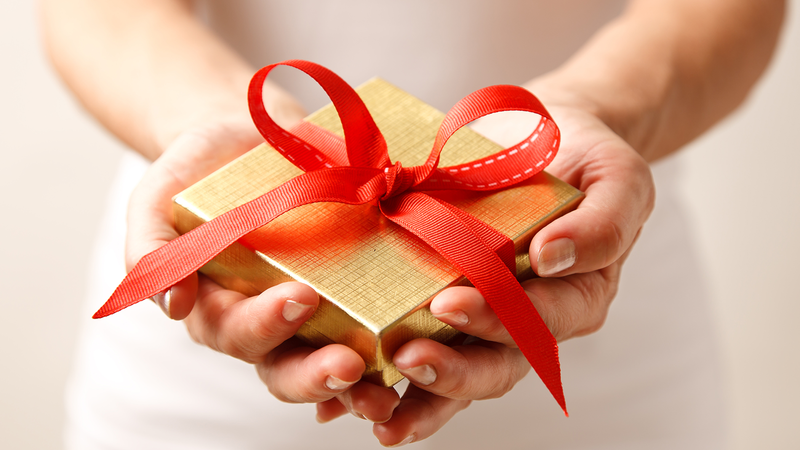 It's a snap to prepare, and everyone in your family is sure to love it. 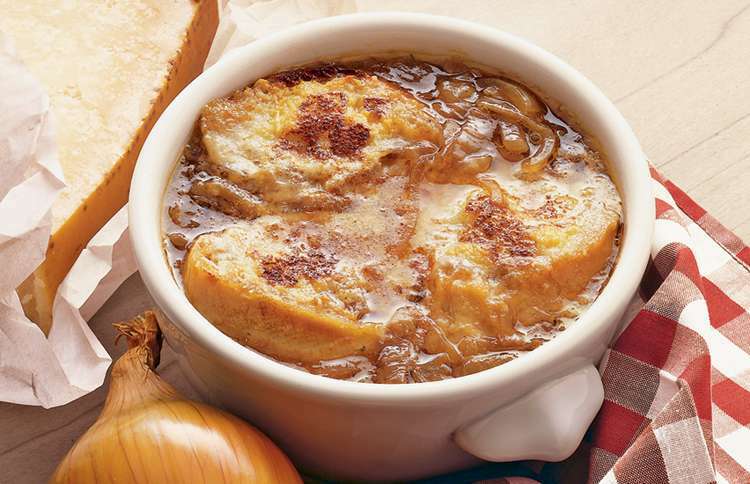 This French onion soup is so delicous, it may well become one of your family's treasured Christmas traditions. 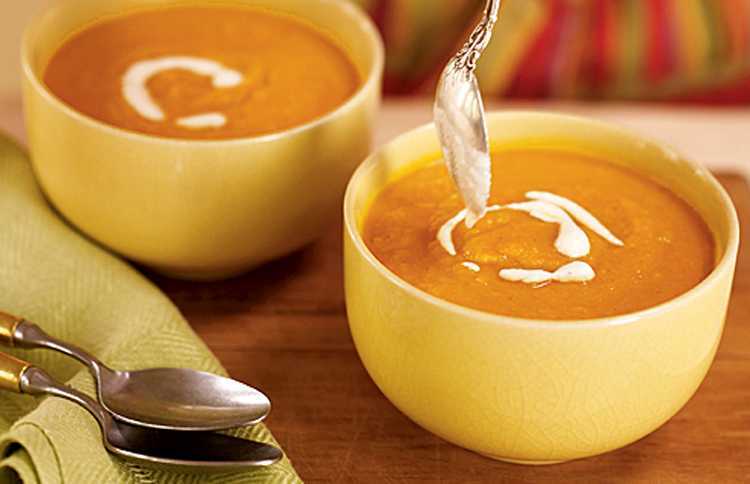 When the temperatures dip and your body starts to crave some warmth and comfort, this is the soup for you! It's satisfying and filling—and healthy too! 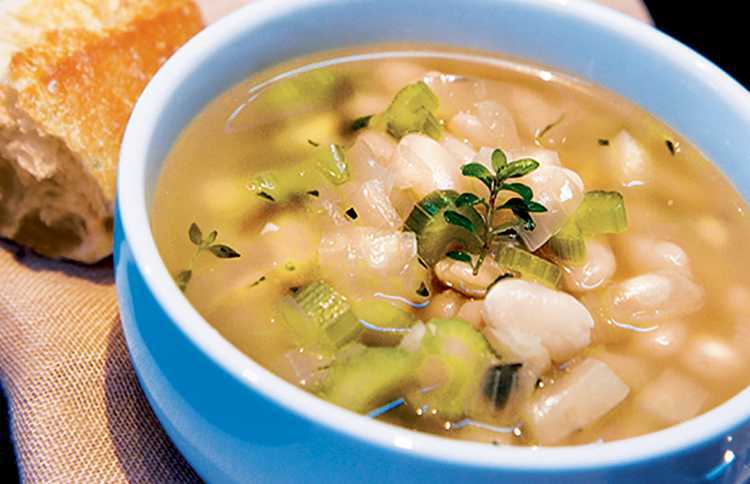 Rebecca Katz learned to make this cannellini bean soup while studying Italian cooking in Tuscany. As Rebecca writes, "it's nutrient dense, healthy (the beans’ high fiber helps prevent spikes in blood sugar) and delicious." 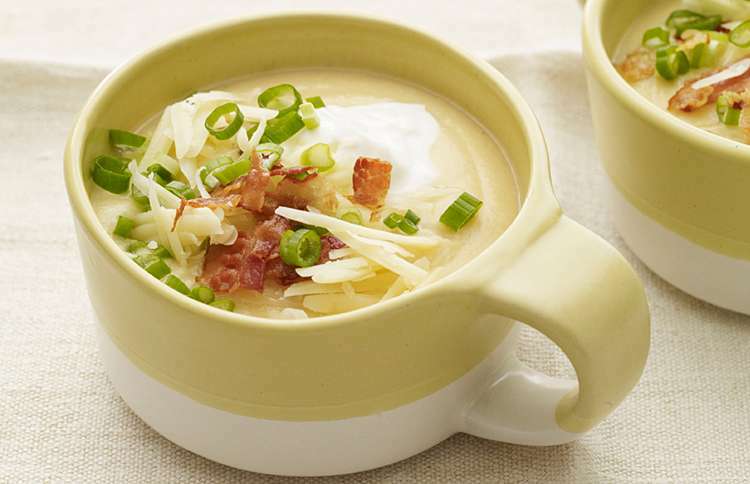 This recipe comes from cookbook author and Food Network star Melissa d'Arabian, who says, "By leaving out the cream, subbing cauliflower for most of the potato (using one potato locks in the flavor), and adding a dollop of reduced-fat cream cheese to deliver the creaminess and cheesiness, this hearty and satisfying soup is made healthier and lighter." 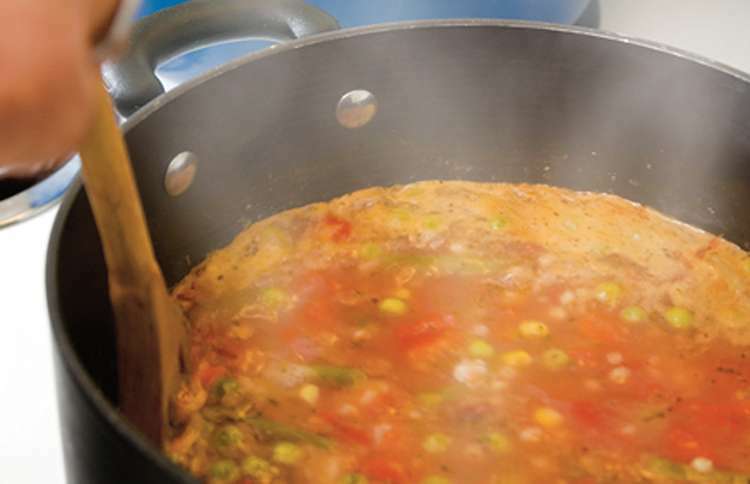 This hearty and healthy soup has a bit of a spicy bite to it and will prove the perfect antidote to winter's chill. 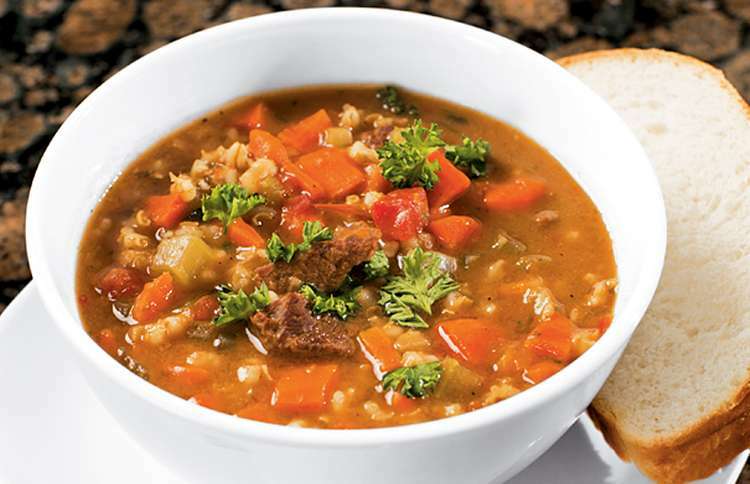 This barley soup is hearty enough to make a complete meal and healthy enough to not make you feel guilty about a second helping. It can even be vegan, if you use vegetable broth as its base. 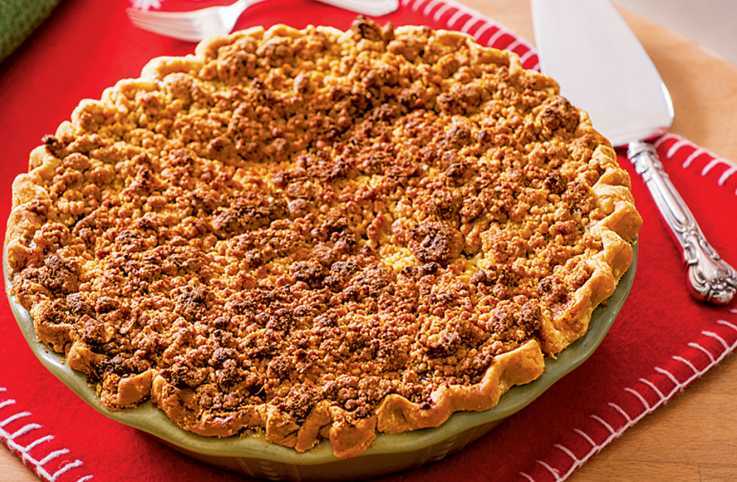 Check out our list of the 10 best pie recipes anywhere.